Hello and welcome to my blog so happy to see you here . 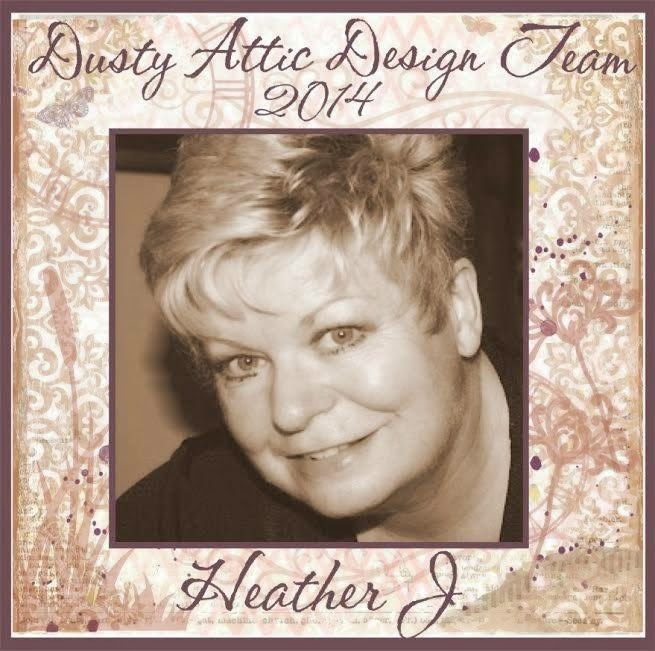 My turn today to showcase some beautiful Dusty Attic chippies . cogs, flourish, bottle tops, resins and cotton thread . I just adore these reeds, cant get enough of them . they are so versatile and delightful . playing and creating with these delightful chippies . Soooooo gorgeous! I love love love the colors, the photo and the water faucet!!!!!!!! My what a handsome boy he is, lovely layout. Oh wow, this is just an amazing lay-out! That photo is so beautiful and you made it stand out really beautifully! I just love the grass chippies surrounding the photo. Great job!Amazlng cat and such natural details! I love how all the embellies & the paper & the texture all keep the focus on your gorgeous kitty cat....subtle, but there....MWAH!!! Stunning work - looks like an amazing team to be on! Would love to try but don't think I have time to get any of their products in time to do so! The layers are just delightful Heather! Wonderful LO! The page is a natur feeling one. When I see your very pretty cat, I remember with a heavy heart our last kitty, which died in May this year - I think, we´ll find a new one next year. Hardy is such a beautiful boy and I love this photo of him. The colours are so serene and perfect and the layout is lovely. Another piece of pure happiness.